Dedicated to providing reliable upkeep services for retirement living, MDF Group has become an established leader in ensuring the safety and comfort across elderly residencies. As an aged care facility is home to a number of residents, it is important to ensure all aspects of the building are compliant with stringent standards. Our team is well versed in offering services that are ACSAA compliant, helping you to focus on other core aspects of your business. When something breaks or is looking worse for wear in your building, prompt attention is paramount in order to ensure the safety and comfort of your residents. The team at MDF Group offer repairs and maintenance that extends from emergency services such as plumbing issues, to a wide range of handyman work. With our help, you can remove potential hazards from the area and remain focused on what you do best, knowing there is a reliable team looking after your building. Experienced in aged care refurbishment, we offer our Sydney and regional clients services they can trust. 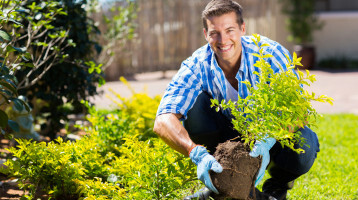 Whether you are looking for small renovations to the exterior of your property such as fencing and carparks, or a major revamp that aims to improve all resident rooms and bathrooms, we can help. Our team can provide refurbishment solutions for all areas of your facility from security systems to laundries and kitchens and manage your project diligently from start to finish. With MDF Group you have a comprehensive selection of services available with the one team. 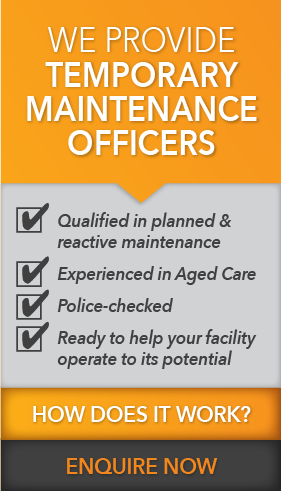 From maintenance and repairs to reliable advice regarding upcoming aged care renovations, we have everything you need to maintain and improve your asset effectively. 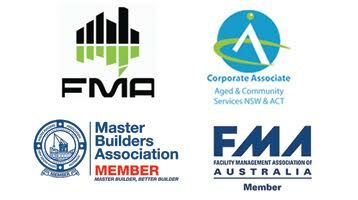 If you would like to learn more about how we can assist you with renovations, or to enquire about repairs for your Sydney or regional facility, please get in touch with our staff who will be happy to assist you. We’ll take the time to speak thoroughly with you regarding your requirements in order to offer you a tailored solution.